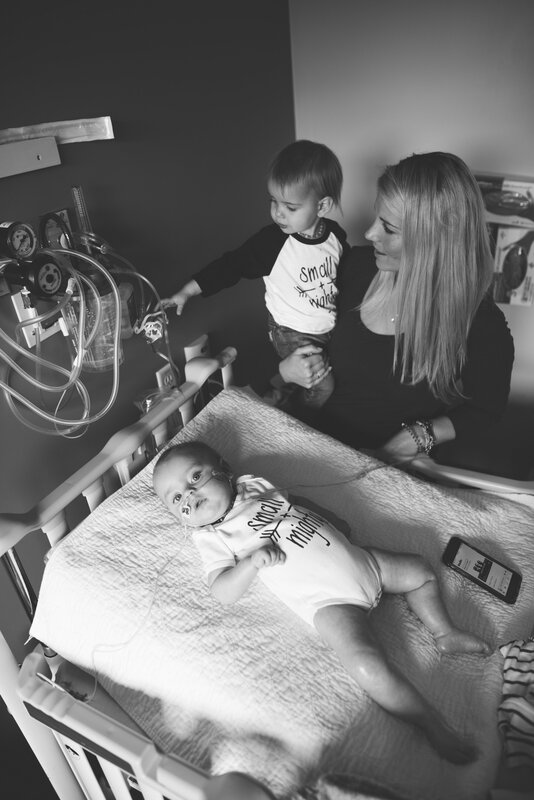 Spinal muscular atrophy, or SMA, is an inherited condition that causes nerve cells in the lower part of the brain and spinal cord to break down and die. When this happens, the brain stops sending signals to the body’s muscles. Babies with SMA can have difficulty crawling, walking, or even breathing, and older kids can have trouble getting around and mastering simple tasks of everyday life, like combing their hair. Much research has been done to identify the genes that cause SMA, but currently, there’s still no cure for the disease. Despite the limitations SMA causes, many kids who have it learn to live as independently as possible with the help of physical and occupational therapy and by getting treatment for the disease’s most troubling symptoms. Read more on SMA here.